Now that I’m focusing more heavily on making this blog successful, we’ve gotten serious about building and sharing the mission of experiencing our majestic country on its back roads. In addition to being more committed to posting regularly on the blog and its Facebook Page, I’ve taken on a partner of sorts in Brian Kohl – a very good friend of mine and fellow author wannabe (and to be honest, I think he’s a good bit better than I am when he puts his mind to it). I’ve also added to our social media presence via our new Instagram page – follow us @takebackroadsUSA. 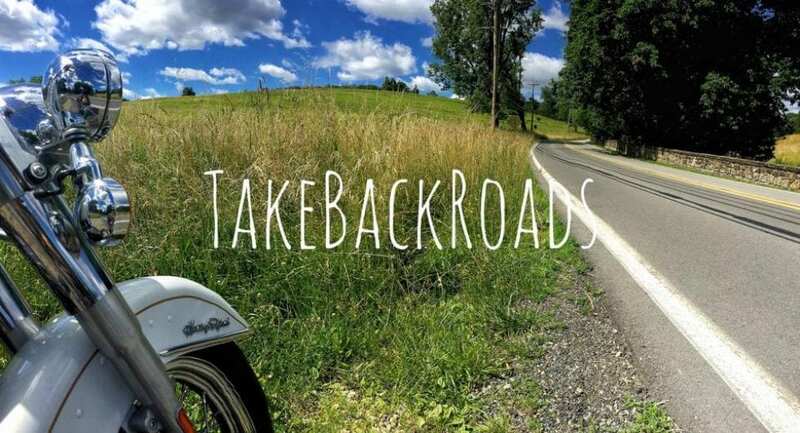 For general emails, pictures and stories to share, questions, concerns, or to become a Contributor to the blog: mail@takebackroads.com. To call us and offer your suggestions: would be too much to ask. As always, enjoy the blog, and make sure that you take a back road!